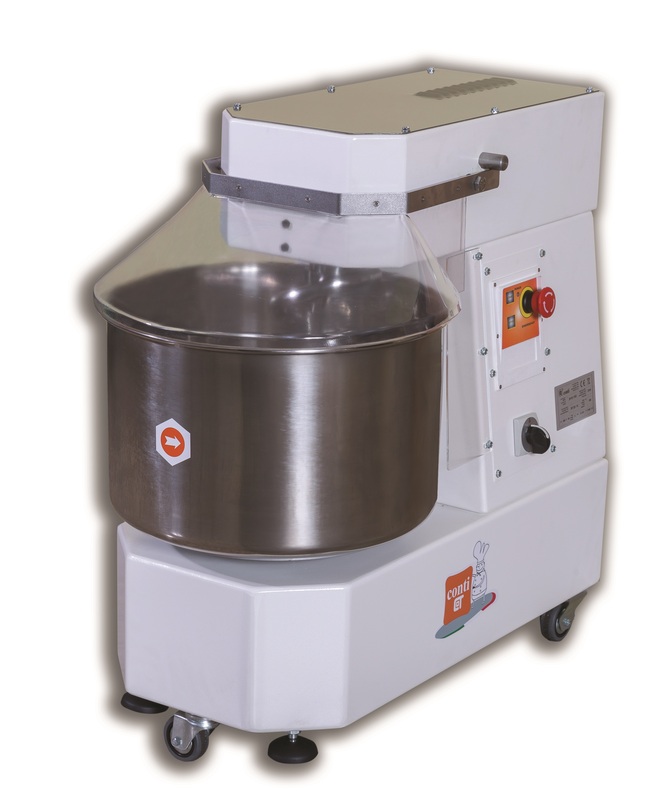 PLANETARY MIXER 7,5 lt. / 0,45 HP, scratch resistant painted body, bowl, hook, beater and whisk in stainless steel, AISI 304 bowl protection grid. 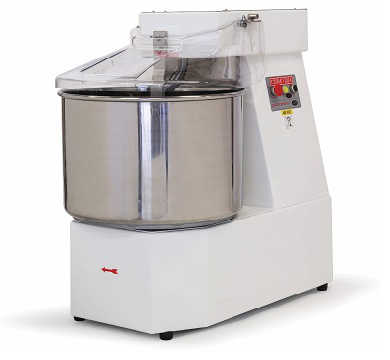 With electronic speed changer 40/250 rpm. 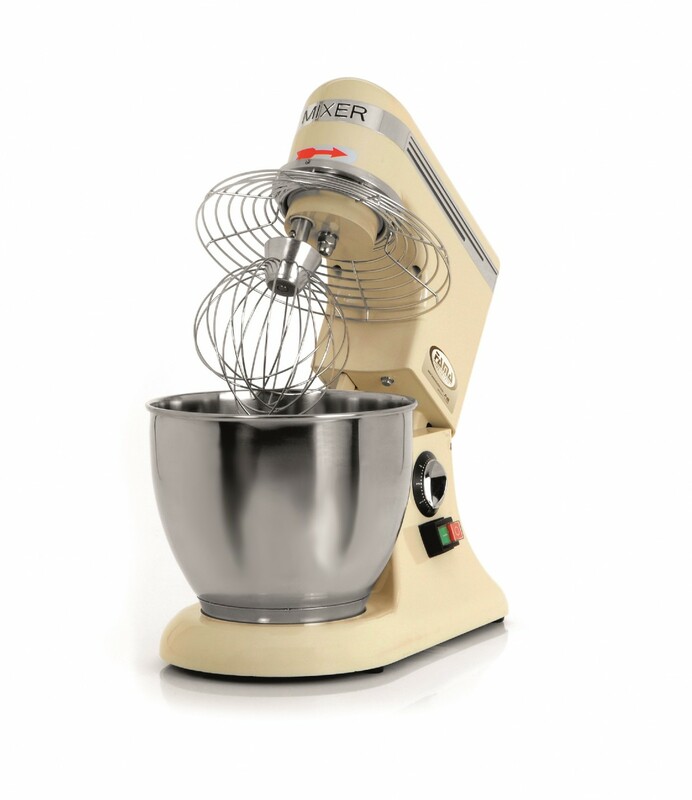 PLANETARY MIXER 10 lt. Body, bowl, hook, beater and whisk in stainless steel. 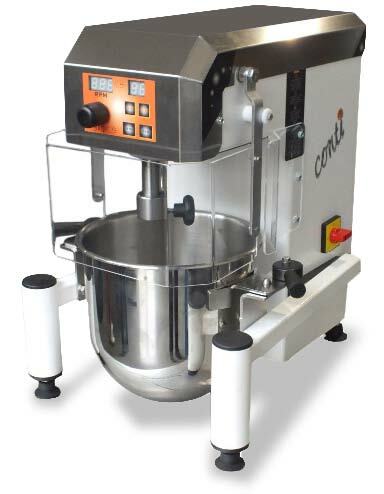 With electronic speed changer 40/200 rpm. 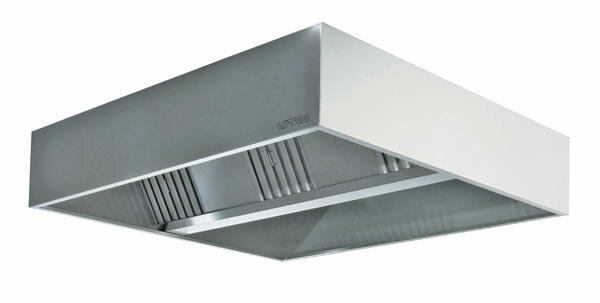 Bowl guard closed, Cam made of aluminium for foodstuffs, Mechanical transmission with selflubricating gears. 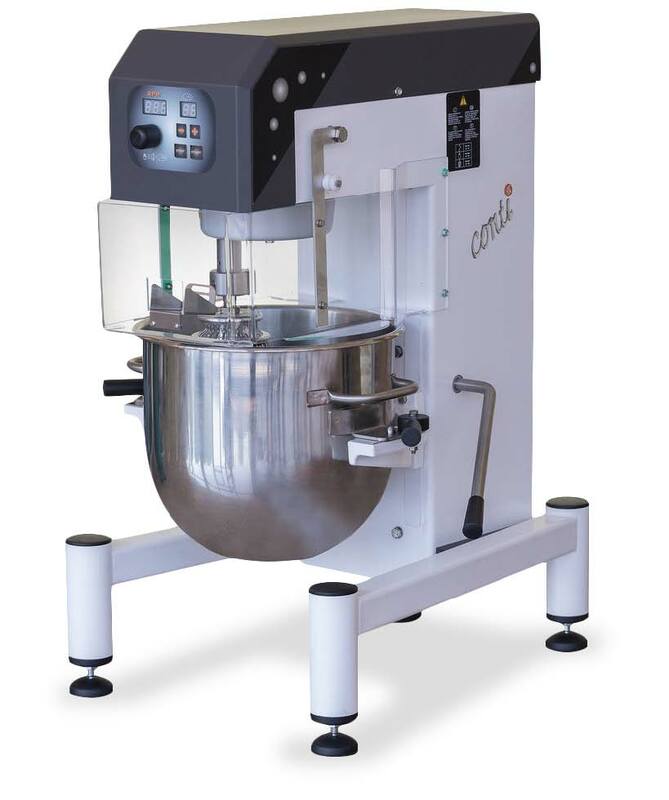 PLANETARY MIXER 20 lt. Body, bowl, hook, beater and whisk in stainless steel. 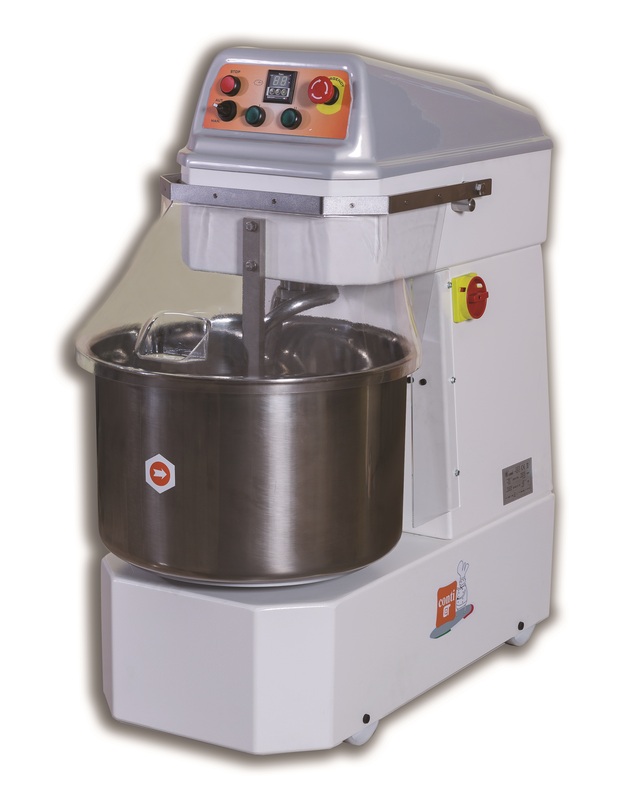 With electronic speed changer 40/200 rpm. Bowl guard closed, Cam made of aluminium for foodstuffs, Mechanical transmission with selflubricating gears. Set of wheels for spiral kneader "GALASSIA"